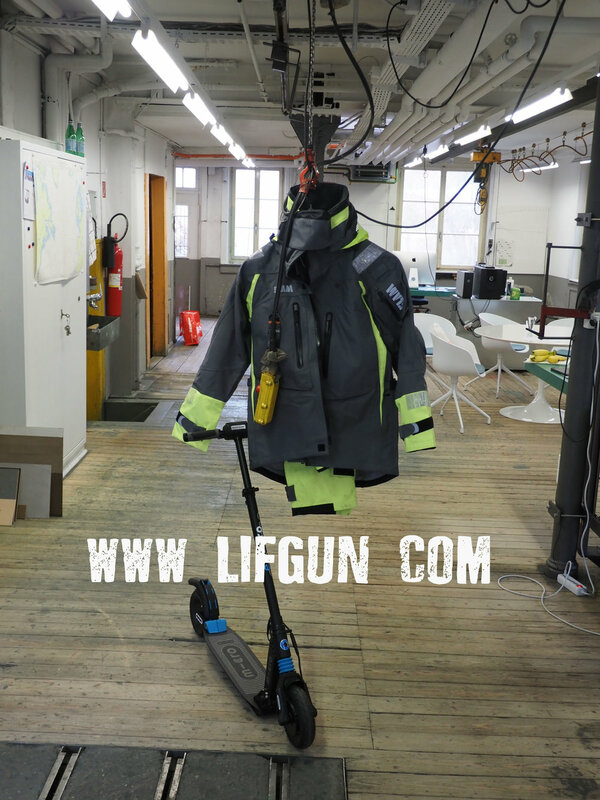 Welcome to the Lifgun-Blog. I am Markus Moser and i document my adventures in sailing around the globe. Now i’m getting ready for the Ostar race 2020!